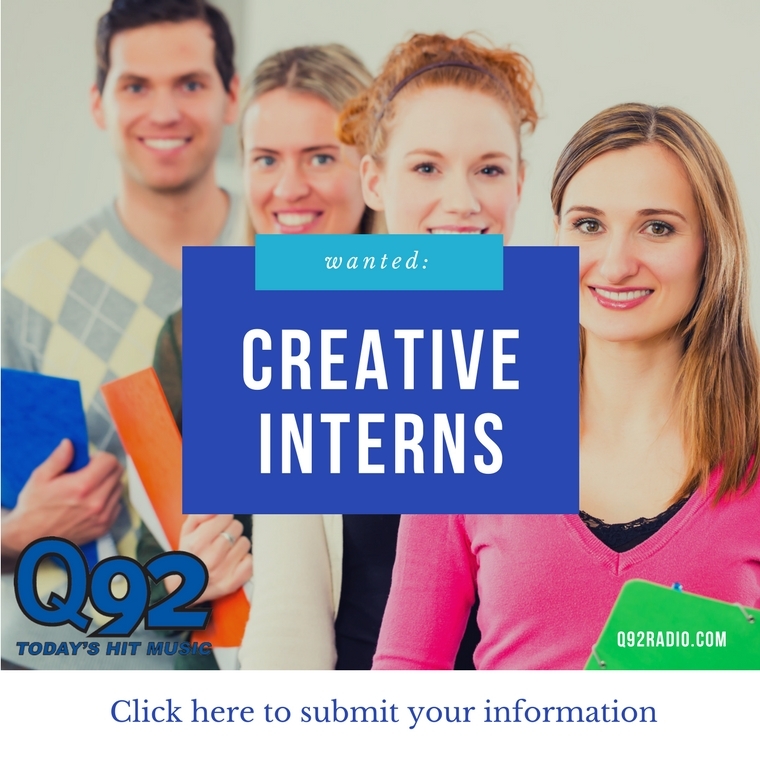 Become Our Next Q92 Winner! THE TOUR – Shawn Mendes with Alessia Cara! Get Included to Win! Listen to Q92 9, 2 and 5 for your chance to win two amazing tickets to THE TOUR in Pittsburgh!!! Prize includes hotel stay, limo, Alessia merch PLUS meet and greet! GOOD LUCK! Abracadabra, Shazaam, Ta-Daa!! We’ve got tickets to the 29th Annual Battle of Magicians at the Canton Palace Theatre on May 4th and 5th. Be listening to Q92 for your chance to win. Want to buy tickets before they disappear? Click here to get yours today! WIN TICKETS TO SEE WIZ!! Wiz Khalifa, French Montana, Playboi Carti, Moneybagg Yo, DJ Drama, and Chevy Woods will be coming Blossom on July 30th!! Listen to win! Take a safari ride at African Safari Wildlife Park! Looking for an adventure??? Listen to win a pair of passes to African Safari Wildlife Park in Sandusky! That Arena Rock Show – A tribute to 70’s and 80’s rock! Be listening to win all week for your chance to win your way in to this Rock Show at the House of Blues in Cleveland! Listen to Drew in the afternoon every Friday to WIN a $50 Bellstores Gift Card!! !